Unlike the most of the country, the clouds parted just in time for the solar eclipse this month and I managed to produce a pretty decent time-lapse of it before we got completely clouded out. Below is the final video, as well as a blog article I wrote for the Skellig Star Party website. 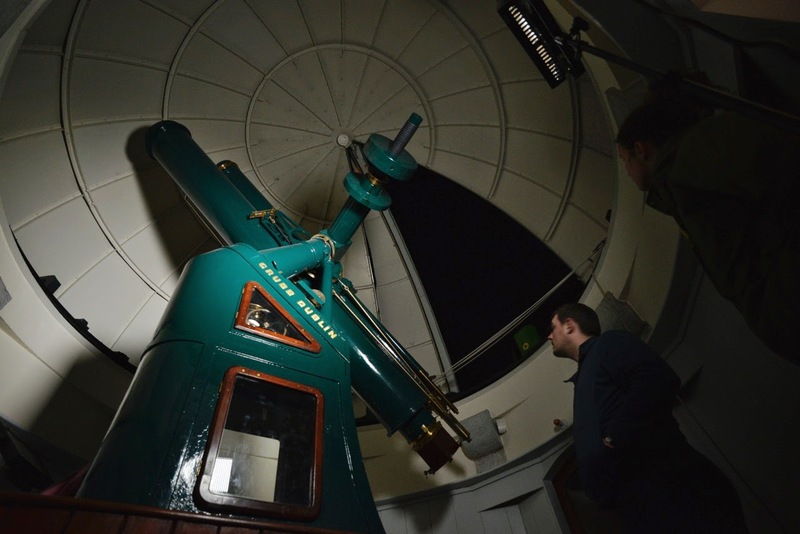 Had an interesting night recently shooting timelapses from inside the Crawford Observatory recently. Being right in the middle of the city it was somewhat of a challenge to get the right exposure. It turned out pretty well however, with a little bit of post processing magic we were able to bring out the night sky nicely, without affecting the foreground image. I should also add that the moon was out, so not a bad result considering the conditions. Hi everyone, I found myself neglecting this blog lately. Lately being the understatement of the year. Between setting up a media business and an annual star party I have been very busy. So, when I started this blog I was working in a stock media production company. I was very comfortable, financially, and it was the perfect time for me to take up the hobby of astronomy. Of course it wasn't the principal cause of my sudden fascination with the night sky. I was able to buy a decent telescope and away I went. Since then I've quit my job due to the lack of satisfaction I was getting from the work. Yes, let's leave it with that. After leaving that comfortable job I joined some friends in setting up a media company of our own called Dog Day Media. I won't go on about it but suffice to say it's going really well and I haven't turned back since. Now onto the star party bit. Last year I spoke at the annual Irish astronomy event Cosmos about my then recent trip to the observatory on Tenerife. I had a wonderful time giving my talk and listening to all the other talks. I also made good friends with the organisers, one of whom I kept in constant contact. Some time went by and he got me together with another amateur astronomer to start planning an official star party right in the middle of the northern hemispheres only gold tier dark sky reserve, in Kerry, Ireland. We had our first gathering there in August 2014 and our busily preparing for our next event in August 2015. 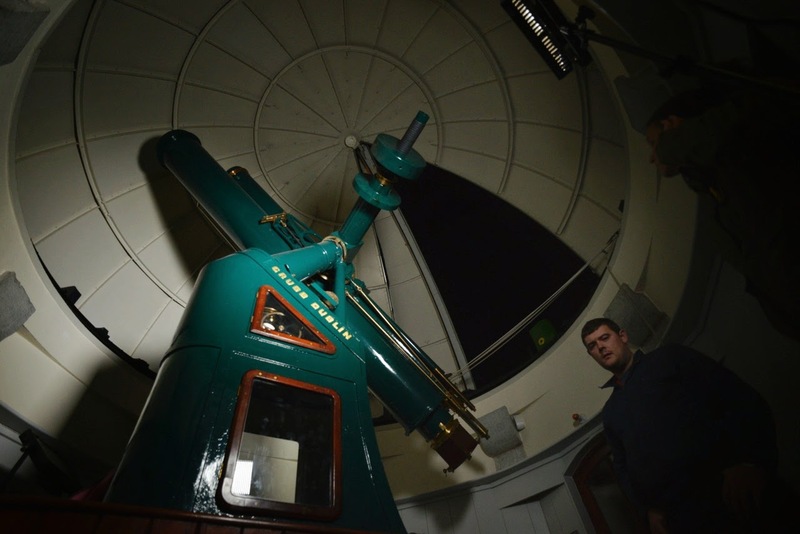 All are welcome and it's all about getting your telescopes out under the amazing night sky. So, here it is, the Skellig Star Party.